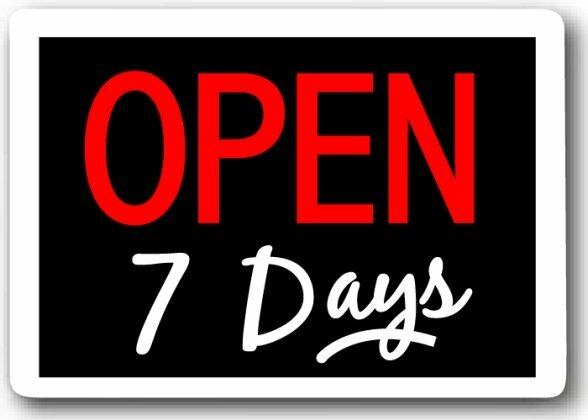 Schedule: Open EVERYDAY! | Third Law Brazilian Jiu-Jitsu: Naples / Fort Myers / Bonita Springs / Estero, Florida's Elite Brazilian Jiu Jitsu ( BJJ ), Judo, Submission Wrestling, & No-Gi Grappling Program. 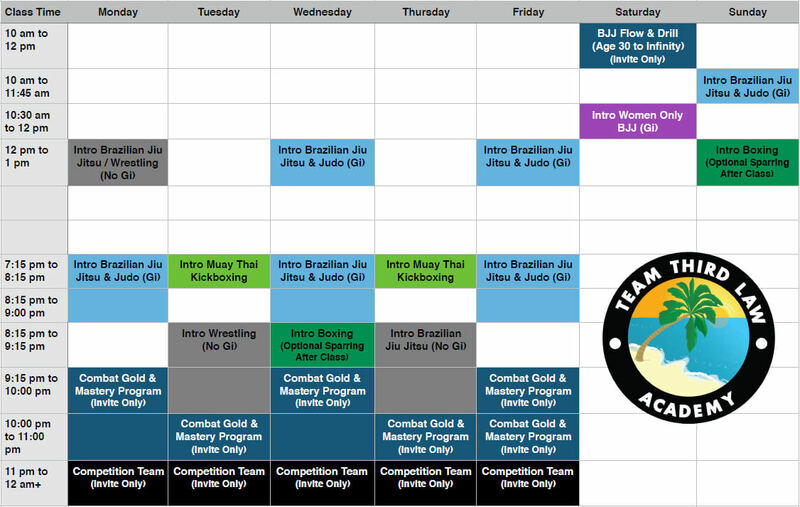 At Third Law Brazilian Jiu Jitsu you'll find the most complete training schedule available in the area. You simply can't find a more complete school.Below is a general description of the classes we offer. 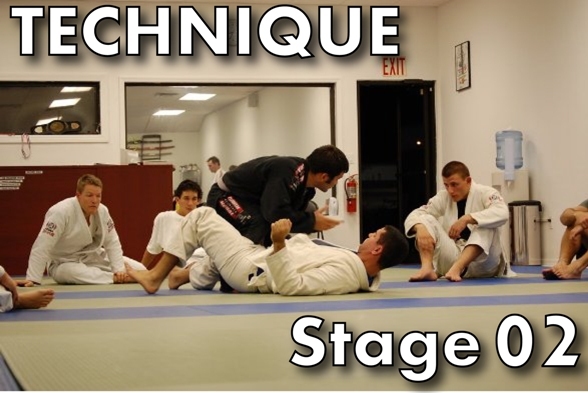 This is an introduction to our Ground fighting systems here at Third Law Brazilian Jiu-Jitsu. This is for first-timers coming to the school looking to check out the program. If you are thinking about whether or not these programs are for you, it is imperative that you come to the orientation so you can realize the potential of what these classes can do for you and how the techniques you learn could even Save Your Life! After you participate in the informative and fun orientation you'll get access to our other BJJ Basics and No Gi Grappling Basics classes. Open to all belts. 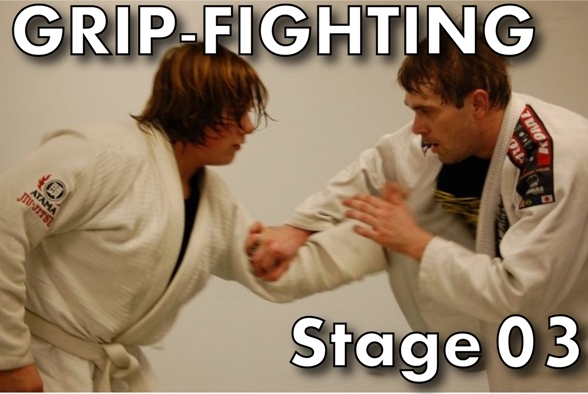 The purpose of this program is to develop the fundamental skills of grappling. This class will provide the student with a workable system from the feet all the way to the mat. These classes are a prerequisite to both the advanced Submission Wrestling and Brazilian Jiu-Jitsu classes. 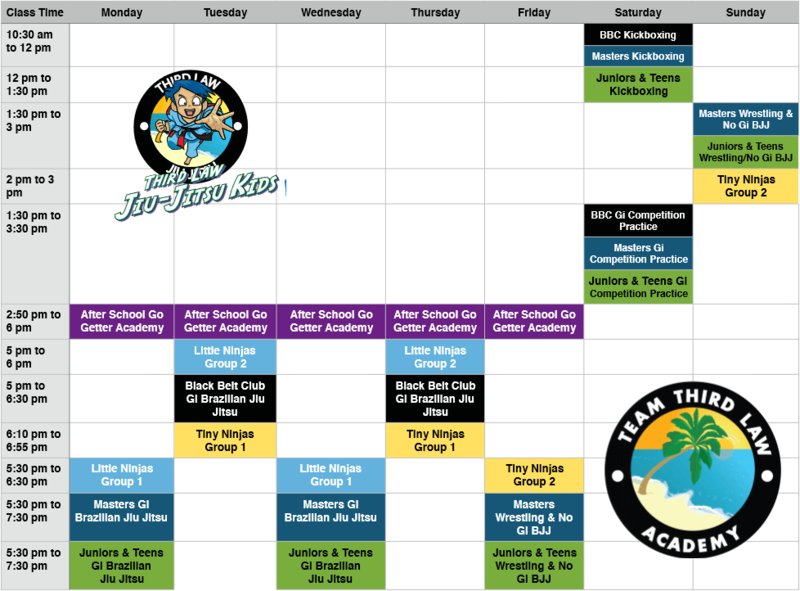 Students who have taken at least 16 of our BJJ Basics classes will get access to these classes. At this level, students will be given a chance to learn more advanced techniques and will also be given more time to roll live (spar) with their teammates. These training sessions are more intense than the BJJ Basics classes and are great not only for a good workout but to test yourself both physically and mentally. This class is available to all BJJ Blue Belts and above. (White belt students who are on the Combat Gold Program may attend these classes as long as they attended the preceding BJJ White Belt Basics Class). Students will be shown more advanced flowing drills, throwing combinations, and submission flows. As seen in such events as Abu Dhabi and Grapplers Quest, this style of martial art concentrates on controlling and finishing an opponent who is not wearing grippable clothing. Although the basis of effective no-gi grappling is Brazilian Jiu-Jitsu, submission wrestling offers unique challenges. 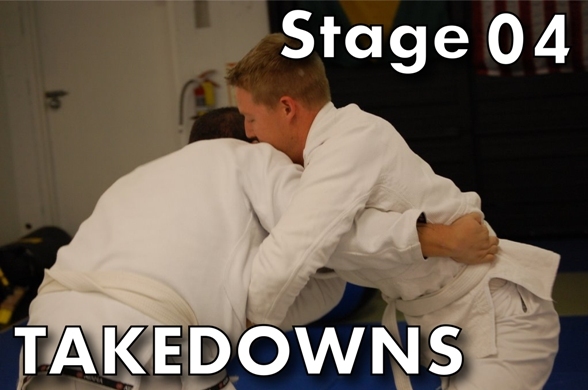 In response, this class features a greater emphasis on takedowns, leglocks, and 1/2-guard systems. This class is for students who have attended at least 16 Basics classes (gi or no-gi). This is an special invitation-only class. 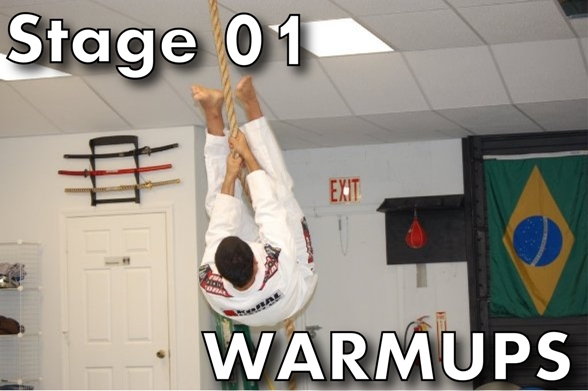 Everyone in this program has a dedication to Jiu-Jitsu, allowing us to produce a high-intensity training environment. Champions are born here but it's not for everybody. This class focuses on building cardio and felxibility for the athlete. It may consist of, but not limited to running on the beach sand, running inside the water up to knee level, stretching, and circuit training. On this classes the students workout in ways that will improve their performance as an athlete not their looks. No technique is discussed and no sparring takes place. The class is meant to break away from the idea that lifting weights (like bodybuilders) is the way to gain strength. We searh for power (repeteadly explosiveness), flexibility, balance, and cardiovacular fitness. Saturday-2.25 Miles Run at the Beach for Time.